24 Hour Taxi dispatch available in Farmingdale village, located behind Hubcaps and Wheels on Conklin Street, right in the heart of town! 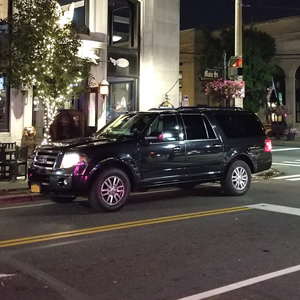 Local taxi services to and from the Farmingdale Long Island Railroad Station. You can even book a day rental for an exciting Long Island Vineyard tour. Farmingdale Taxi also directs the Long Island Brewery Tours of more than 30 breweries local to Long Island. Free WiFi on all our vehicles. 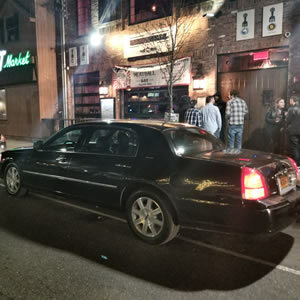 Most convenient taxi service for Farmingdale Republic Airport (FRG), so you can either book a taxi in advance or call when you need a cab from Farmingdale Republic Airport. Wait times are typically 15 minutes or less. Taxi service from Farmingdale to JFK starts at $75. Taxi service from Farmingdale to LaGuardia Airport (LGA) starts at $90. Taxi service from Farmingdale to Islip MacArthur Aiport (ISP) starts at $65. 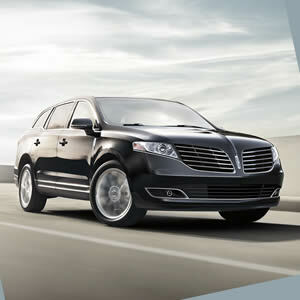 Taxi service from Farmingdale to Westchester County Airport (HPN) starts at $225. Taxi service from Farmingdale to Newark Liberty Airport (EWR) starts at $205. 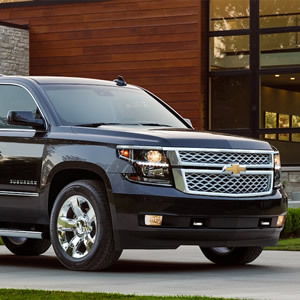 Add $20 for a minivan or crossover, add $40 for an SUV, add $60 for a 14 passenger van. Car seats available upon request for additional $10 and must be installed by the client due to insurance regulations. We are here 24 housrs a day, 7 days a week for your convenience.